Well just when you think you have everything something new turns up! 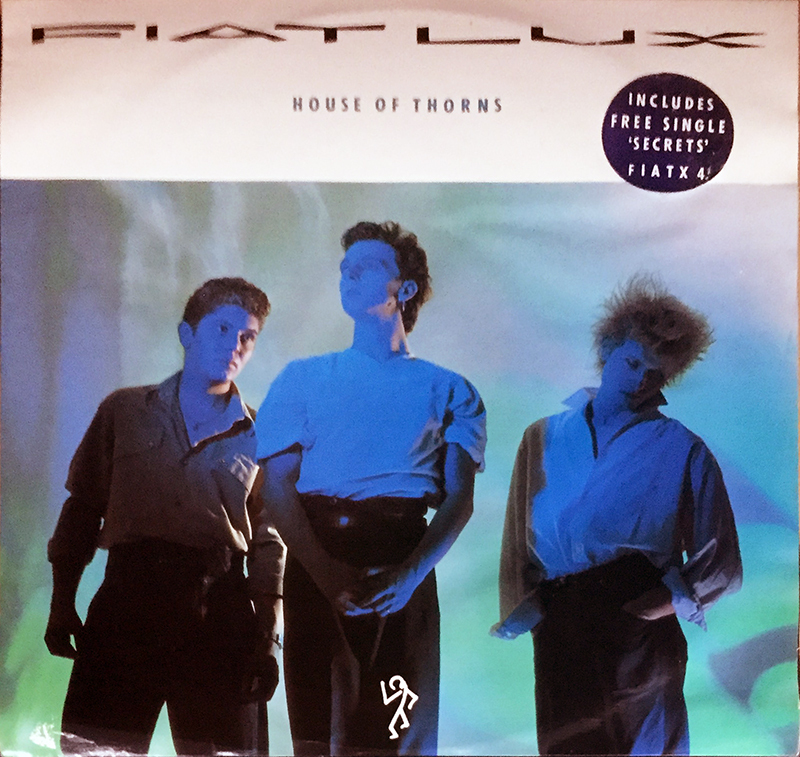 I know ‘House of Thorns’ 7″ came in a double pack with a shrink wrap ‘Secrets’ 7″ but i’ve just picked up the 12″ version of the same package on eBay! The ‘Secrets’s 12″ is in a plain black sleeve.